Early voting for the presidential and state general election begins in Knox County on Wednesday. 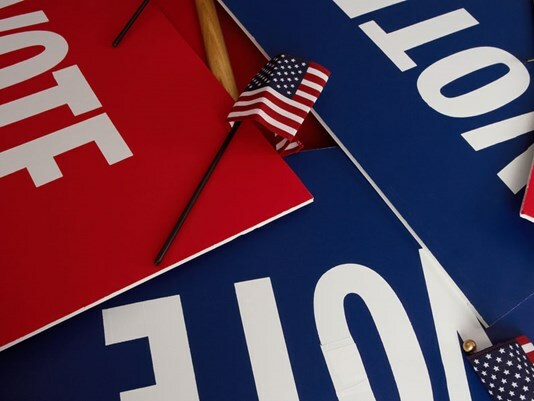 In most cases, polls will be open Monday - Friday from 10 a.m. to 6 p.m. and on Saturday from 11 a.m. to 5 p.m. Click here for more details. Not in Knox County? Click here to find your election commission. The presidential and state general election is scheduled for Nov. 8. Go to the Knox County Election Commission’s website, or call (865)215-2480 for more information.